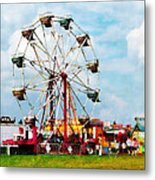 Who doesn't enjoy the color and excitement of an amusement park with all its rides and attractions on a beautiful sunny day. 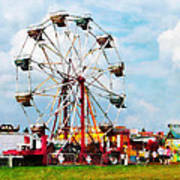 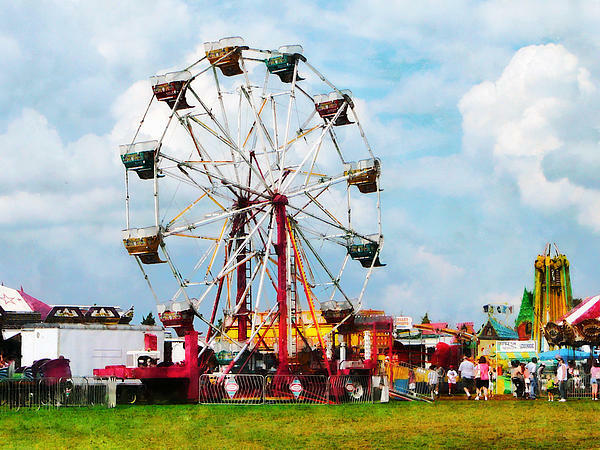 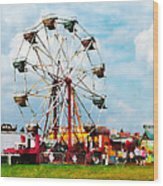 This image of a ferris wheel against a bright blue sky will bring this excitement into your home. Very cute for a child's room.